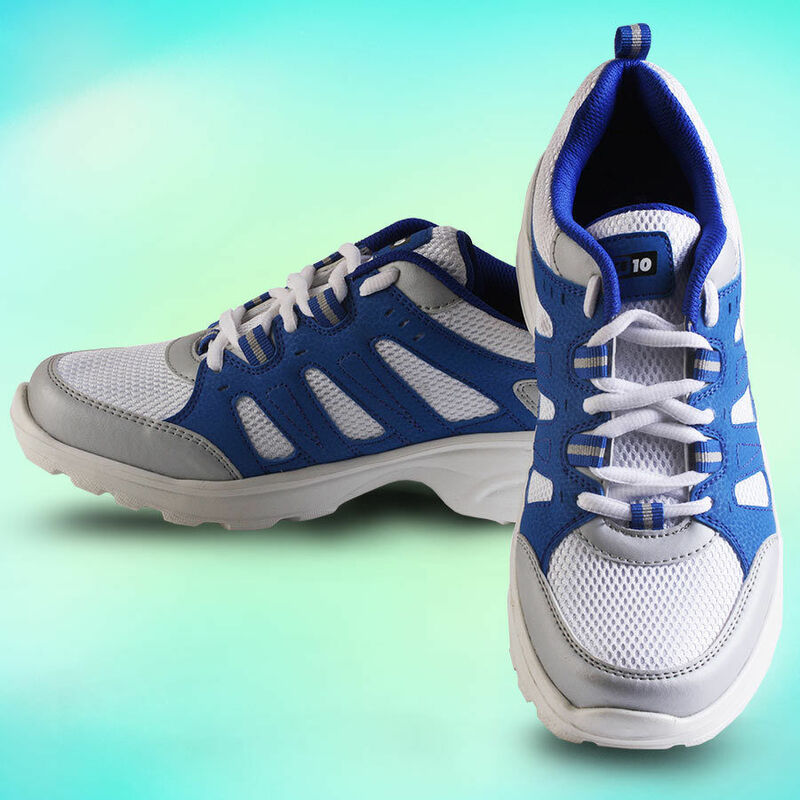 A must have pair of sports shoes in blue & white to meet all your gymming and fitness needs. 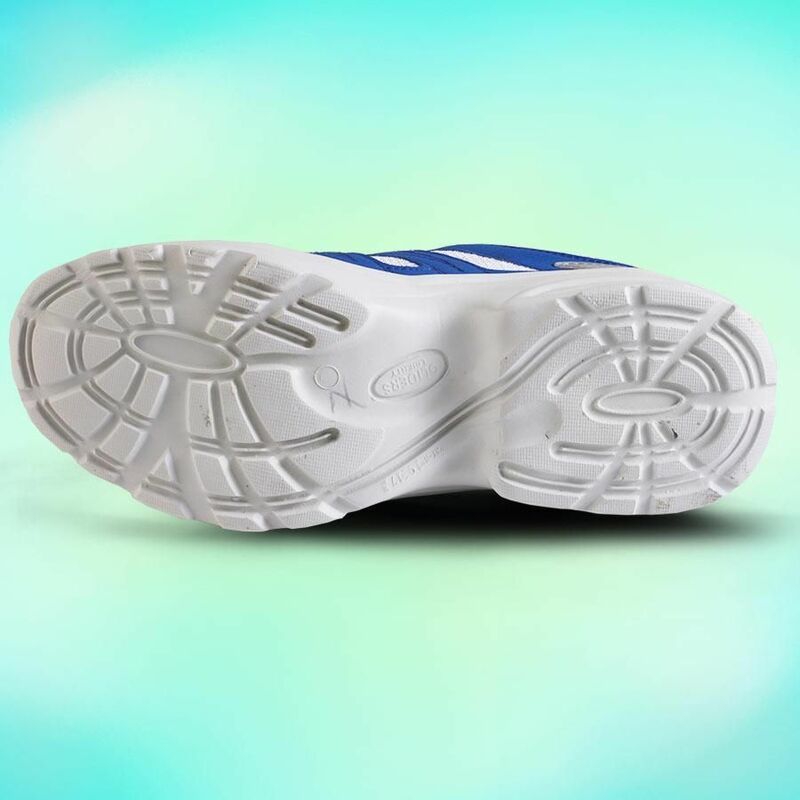 These shoes are lightweight and comfortable with inside padding. 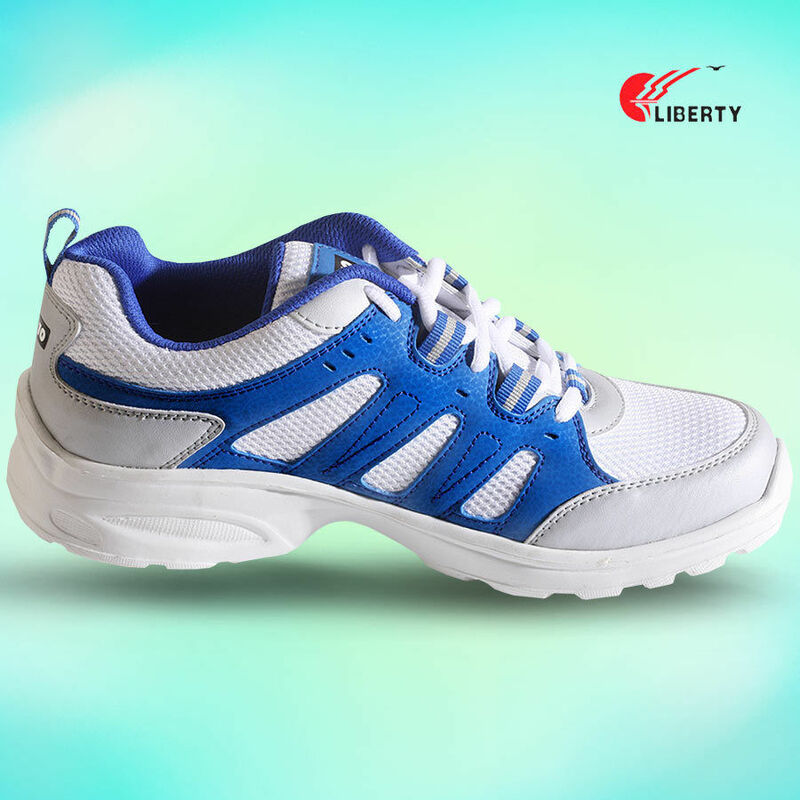 Liberty Force 10 shoes can also be worn for casual occasions.hoes in blue & white to meet all. Product quality was good. Timely receipt. Overall experience was great. Perfect Material PCS. I have the shoes and I am living happily with it! You also can!!! Jump as much as you can becuase here you will get the product that will full of secure and stylist! 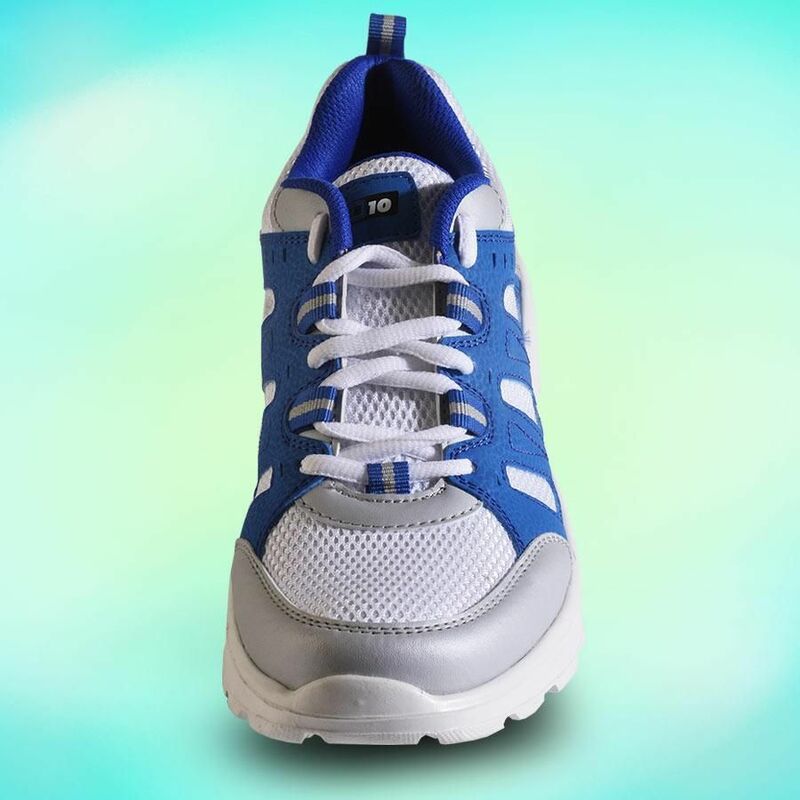 The main thing is this you become the more energetic and runner after got this shoes. Wanna Try ??? Then Purchase it, same like me!!! Perfect Durablity and flexiblity of this product makes the eye catching. Have feeling energetiv with this shoes. Let's Run!! !